Done for painting class. Left is acrylic, the right is oil. 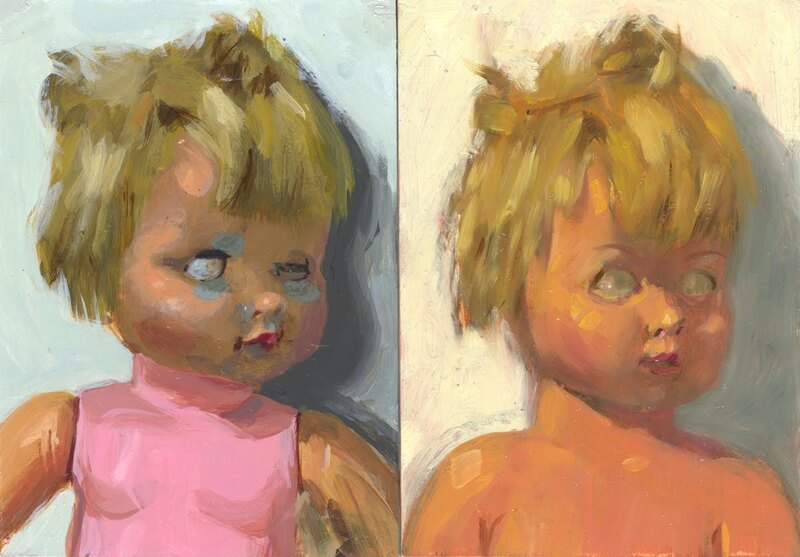 this is the 3rd time ive seen creepy babydoll paintings in the last 24 hrs.